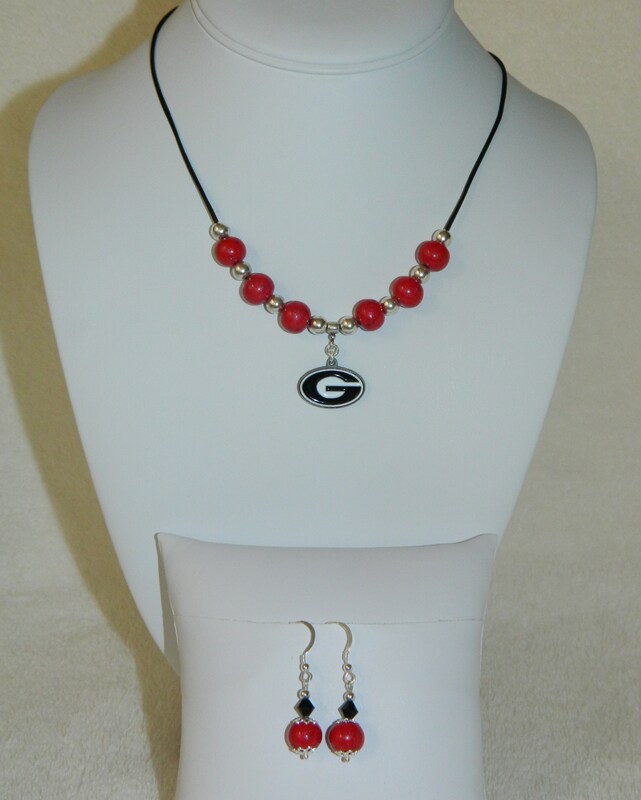 Football season is well in swing and what a better way to show your support of your team than through beautiful Fleurenasci jewelry. Red is your team’s color? Roses make beautiful red beads and stand for energy and passion. We think that sounds like a winning combination. Blue represents your fighting team? A blue Hydrangea or blue Iris flower makes a gorgeous bead for any piece of jewelry and did you know it represents peace and serenity? Yes, both of these things can often be needed on any given football Saturday. Why not contact us and let us create your own college team bracelet, necklace, earrings or cufflinks. For more information visit our website.